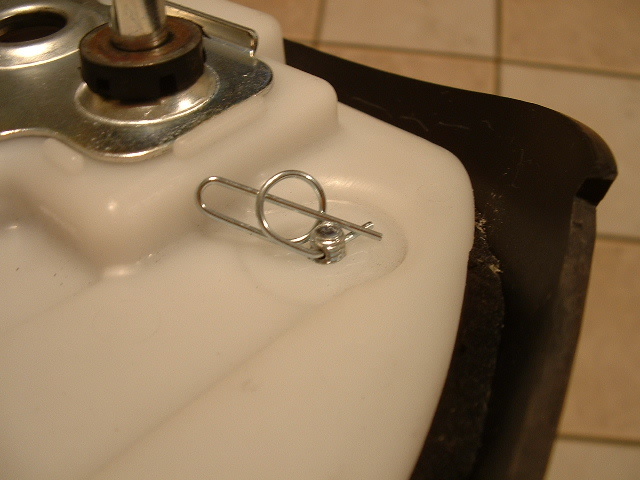 Well, after this w/e ride, and freezing my tail off, I decided to do the hump storage mod. 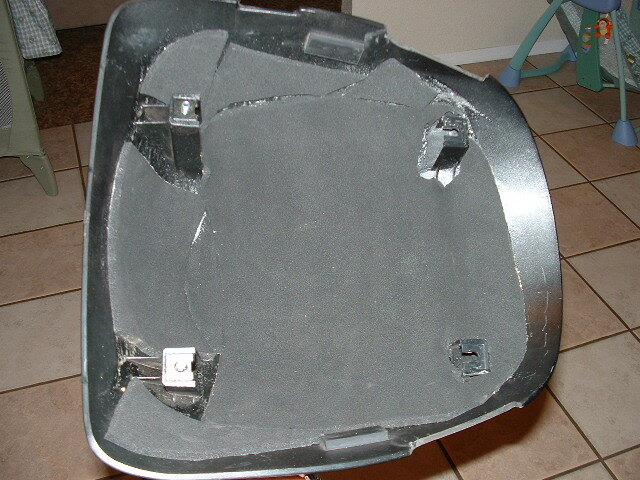 Measure and cut foam to follow the inside contour of the hump for sound deadoning and prevent damage. 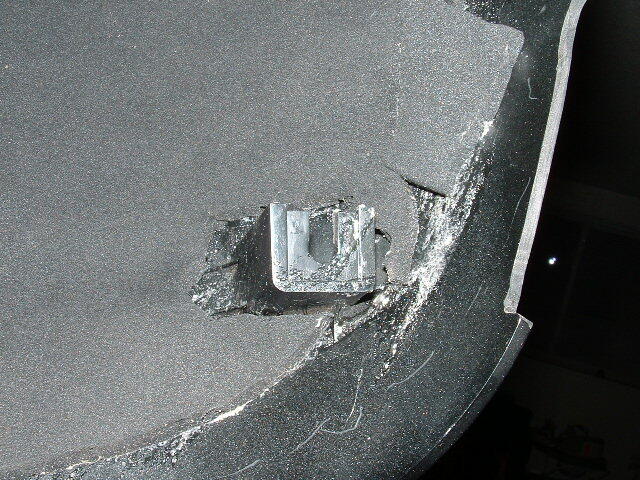 Using 3M Spray General Adhesive, coat the inside of the hump and the backside of the foam, let sit one minute minimum, then press into place ensuring all contact area is bonded. (Pic 1). 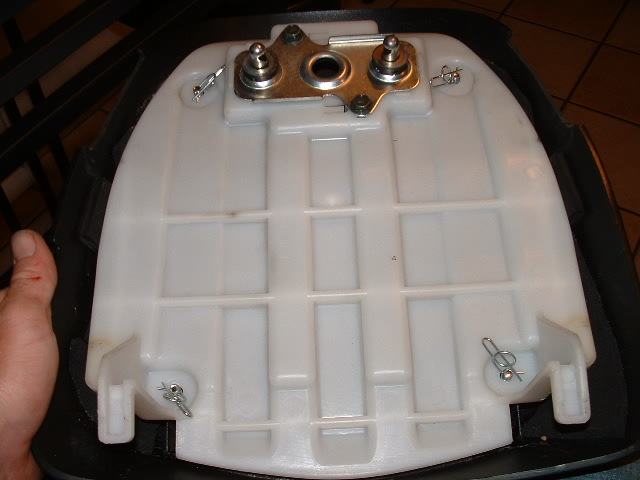 Install the 4 bolt assmeblies by sliding onto the mounting tabs. 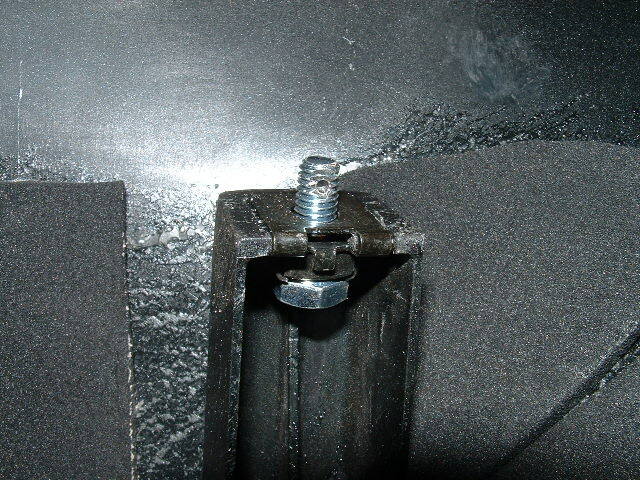 Lower the base over the bolts and retain using 3/8" Ring Cotters (Home Depot). (Pic 4 and 5). This will definately help next time I'm riding in the mountains, or pretty much anywhere. My wife wont ride with me so having the hump on is not an issue.